1. Select one of our annual sponsorship packages for a combination of benefits including golf tournament entry, free banquet tickets, teacher grants presented in your name, and more. 2. 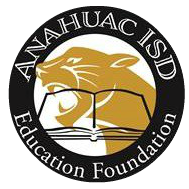 If you are an Anahuac ISD employee, enjoy special payroll deduction packages starting as low as $10 per month. 3. Donate any amount thru anahuaceducationfoundation.org with a click of a button. 4. Order a paver to permanently honor or remember someone. 5. 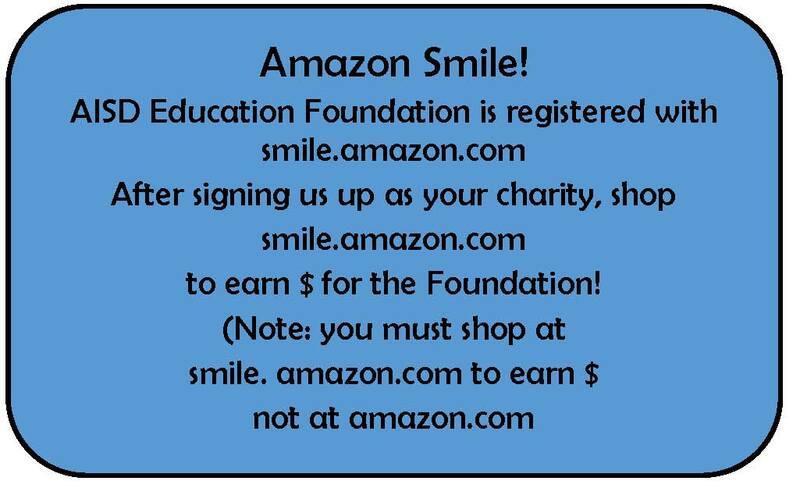 Select AEF as your charitable organization when you shop at smile.amazon.com. 6. Volunteer your time and talent to help in any of our fundraising activities. Give us your contact information and we will follow up. 7. Get Involved – join the Board of Directors to support of the mission of AEF. We are now recruiting! 8. 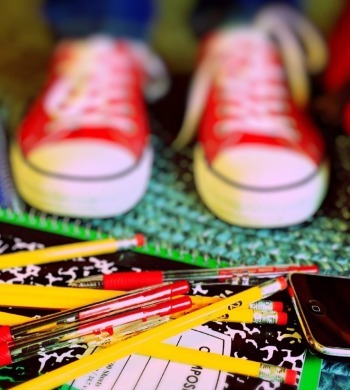 Join one of our four committees as a community member for a flexible time commitment and an amazing opportunity to impact teaching and learning at Anahuac ISD!